Paul George‘s decision to stay in Oklahoma City with Russell Westbrook and the Thunder is proving to be a sage one, as the athletic forward is currently enjoying his finest season as a pro. 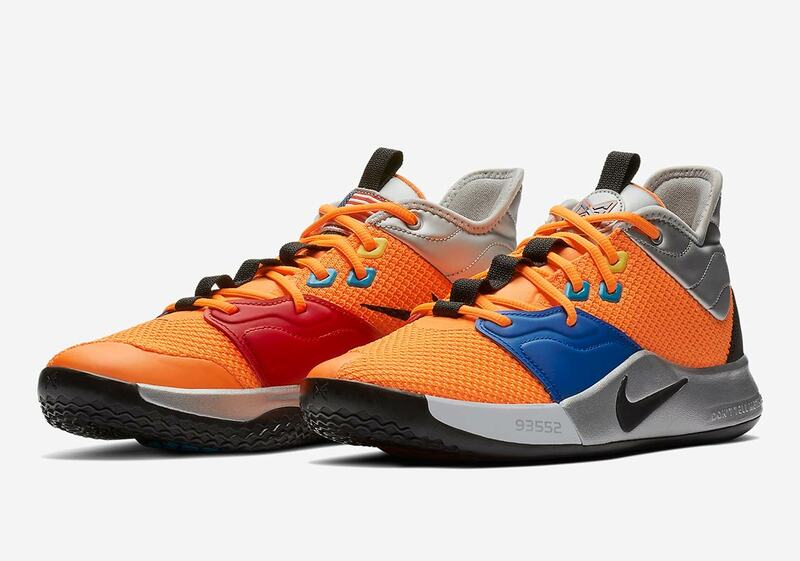 His footwear just might be reaching new levels as well: the Nike PG 3 is set to begin its rollout with the highly anticipated “NASA” colorway. 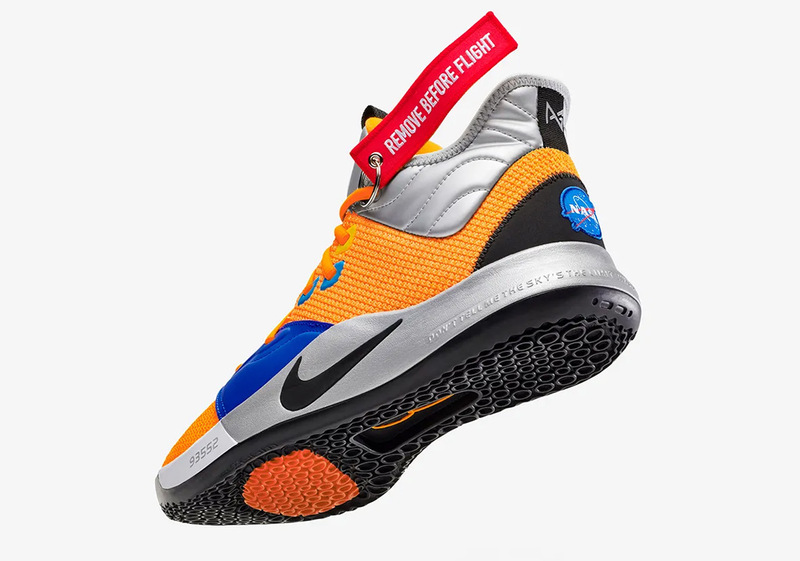 Paying homage to the NASA center in George’s hometown of Palmdale, CA as well as PG’s high-flying play and ambitions — his “Don’t tell me the sky’s the limit when there are footprints on the moon” quote adorns the heel — the shoe is packed full of special details that nod to George’s life, motivations, and skills, all wrapped up in a space-suit inspired colorway. 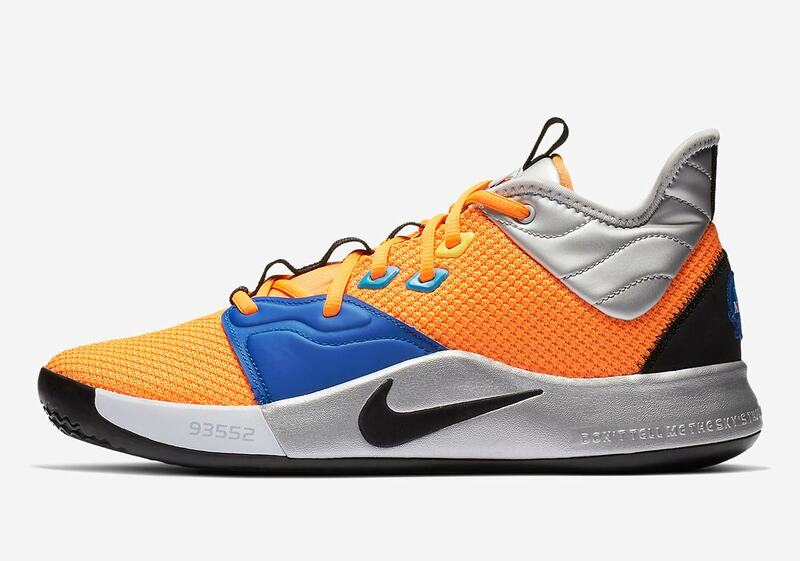 They’re not just for looks though: the 3/4 cut, Zoom Air cushioning, and grippy outsole design ensures their performance is just as poignant as their panache. 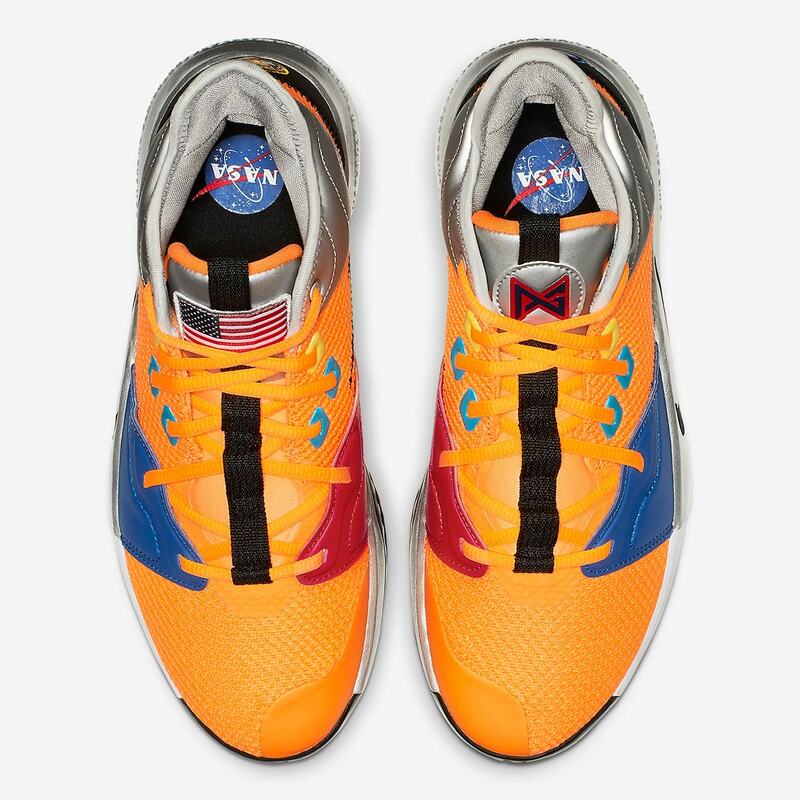 The “NASA” PG 3 will drop January 26th in men’s and grade school sizes, so peep a store list below to see where you can blast off in a pair come release day.